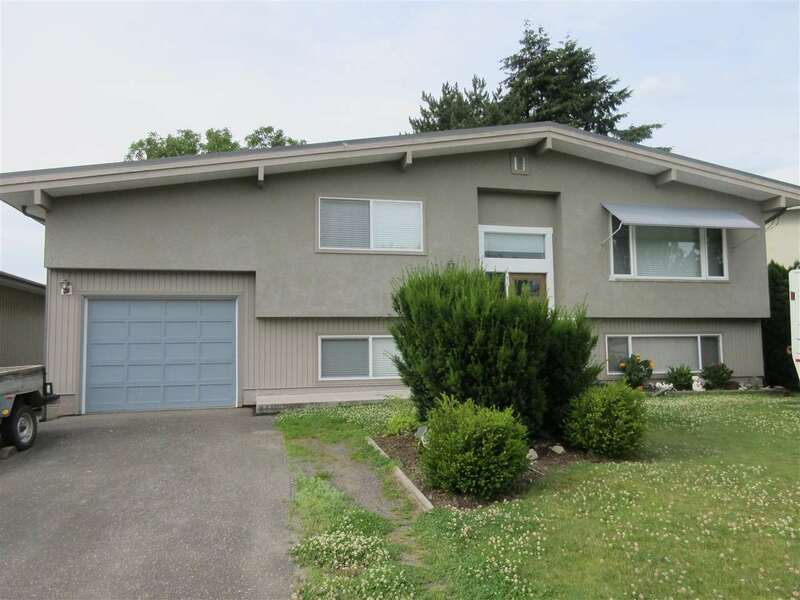 I have listed a new property at 8 8491 Piper CRES in Chilliwack. Exclusive complex designed for quiet living! Great central location at the end of cul-de-sac. 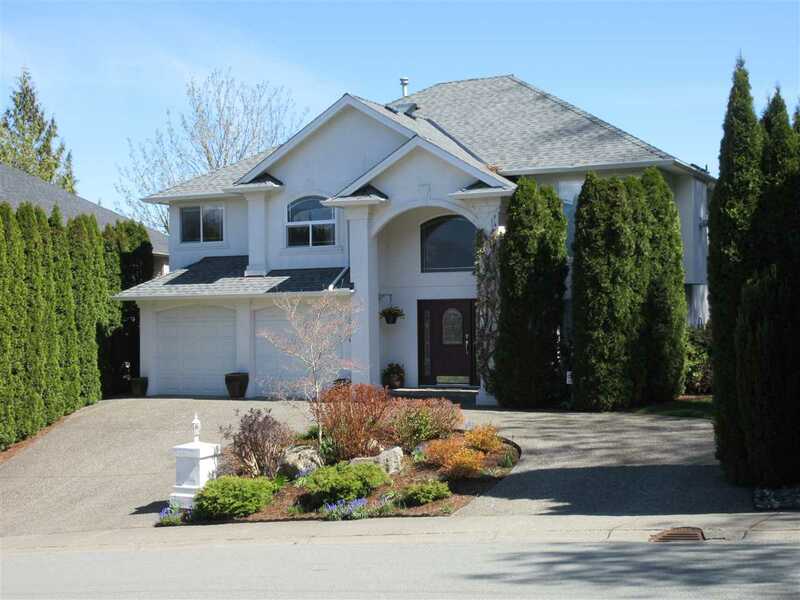 This beautiful home features 3 bed, 3bath with the master on the main w/walk-in closet & 3 piece ensuite. Upstairs loft has 2 more bedrooms & bath. Great room concept w/granite kitchen island, hardwood flooring, gas fireplace, built -in phone desk, rec room & laundry down., Enjoy the privacy of your large yard from the patio & sundeck. Double garage & separate back entry.